Nebraska seniors live fuller more satisfying lives when they know they can get help at any moment. Whether your dad lives in a rural area or a big town like Omaha, Senior Safety provides reliable coverage throughout the Corn-husker State. I think you’ll be impressed by the big difference a medical alert will mean in your dad’s life. He will live more confidently in his own home and, more importantly, he’ll be able to stay there longer. 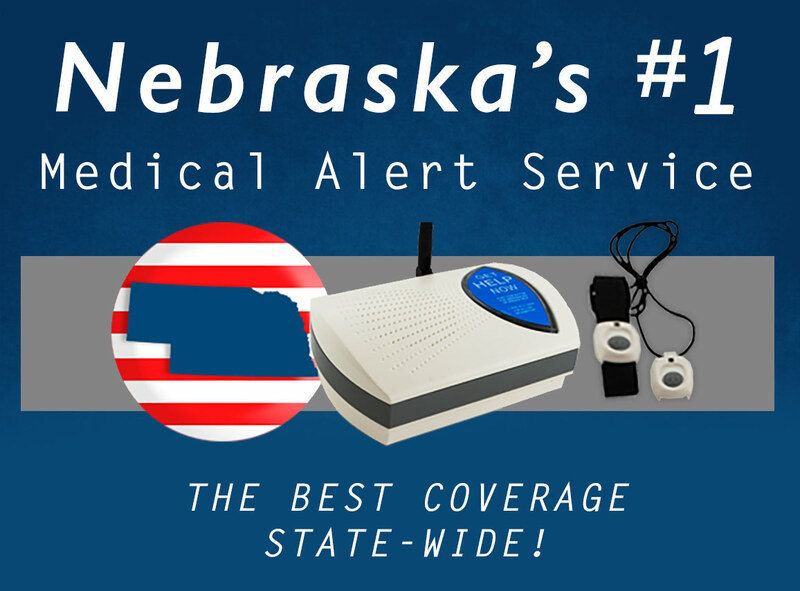 Whatever your reason, medical alert systems are a great idea for aging seniors throughout the great state of Nebraska.